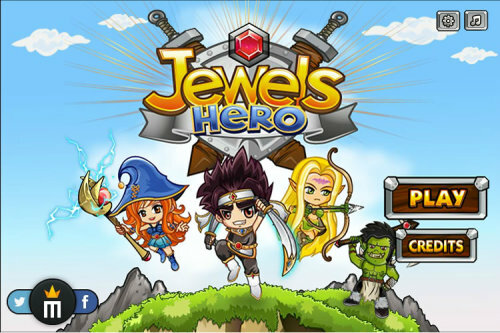 Description Become an epic warrior and defeat all your opponents using your wits and strategy. You can choose from 4 races, use items and special attacks. You will have to choose the gem that will give the winning play.